Despite a fairly busy schedule, I managed to carve out some time for reading this summer. Books that I’ve read just been great, and re-invigorated my passion for reading, and more importantly learning (which has been getting a bit stale lately). So I figured I should share them with you. I knew that this is going to be a mind blowing book. But I didn’t realize how upset and profoundly disappointed I will be at what Wall Street has become. Goldman Sachs was my first employer out of college, and after 2 years at Goldman, I spent 2 years working at D.E.Shaw & Co. So I am decently familiar with financial world. 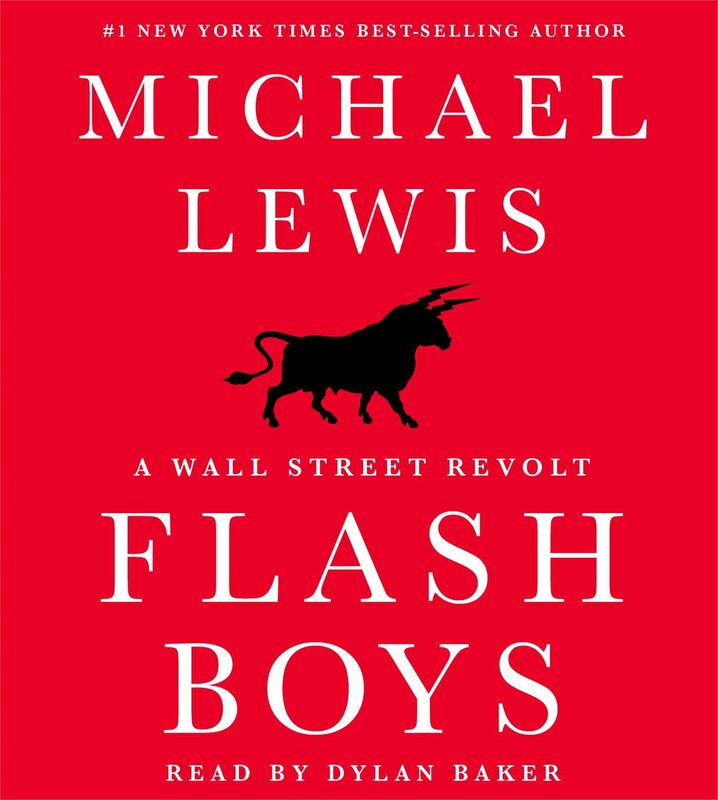 Flash Boys opened my eyes to what algorithmic trading did to Wall Street, how it changed it, and just how rigged the system has become. The trail of dirt and border-line fraud goes from so called High Frequency Trading firms to the very iconic firms, Goldman included. Everyone is shamelessly exploiting their own customers, making millions without any value. Crazy. 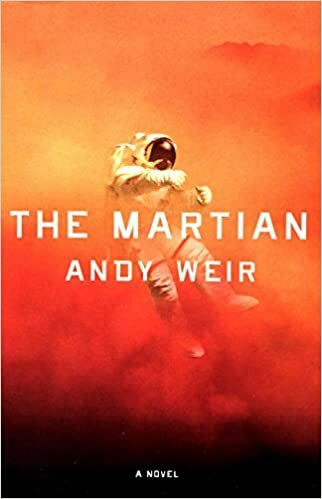 I know I am late to the party on this one, but I just loved this book. You can read my blog post about it here. I have to admit that I am cheating here a bit, because I only read 1/2 of the book. It is a really good book, but it requires more focus that I could give it. I founder that the breaks I had between reading it were too long to really enjoy it. Also, I it is a heavy book, and I still read physical books (yeah, I know, I know), so that factored in. 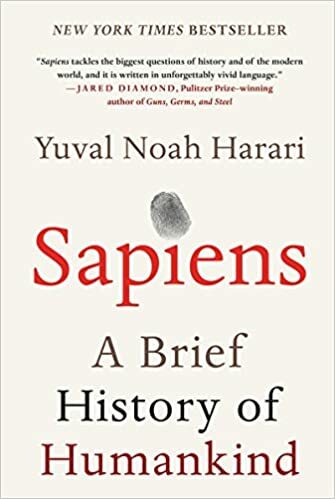 That said, this is hands down one of the best books I’ve read on social history and emergence of humans. It easily rivals, if not beats, Guns Germs and Steel. The author writes with elegance, clarity, and accessibility that is very rare with that sort of book. I found it to be super informative and interesting read. I am planning to re-read it from start to finish once I am done with the next class of Techstars NYC. This book blew my mind. So awesome, so obvious, such a great piece of near term science fiction that feels super real. Incredible testament to human knowledge, ingenuity and perseverance. All around a great, and quick read. The book made me realize that I totally forgot all my physics, and chemistry. It also made me realize that 99% of the humans could never survive this kind of extreme situation. We simply lack the knowledge, without Google, required to get through it. Thats okay, I guess, we have time to brush up on all this before we get stuck on Mars. This one was by far my favorite book. Thiel packs incredible amount of insight on how to build businesses into a tiny volume. This is the book to savor and to study. I plan to read it at least 2 more times and make it part of our CEO lunch book club during the Techstars program. Thiel’s writing is terse and tight and I found a lot of it very non-obvious. 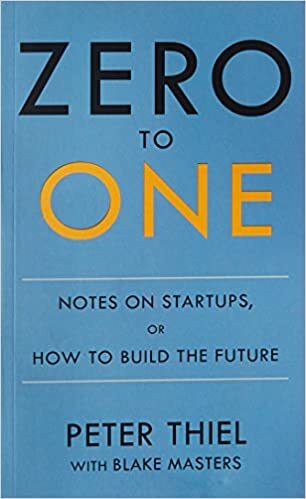 Overall, what emerges through seemingly separate chapters is the guide to not building startups but to building lasting, defensible businesses. Great picks, I’ve read all of them too. 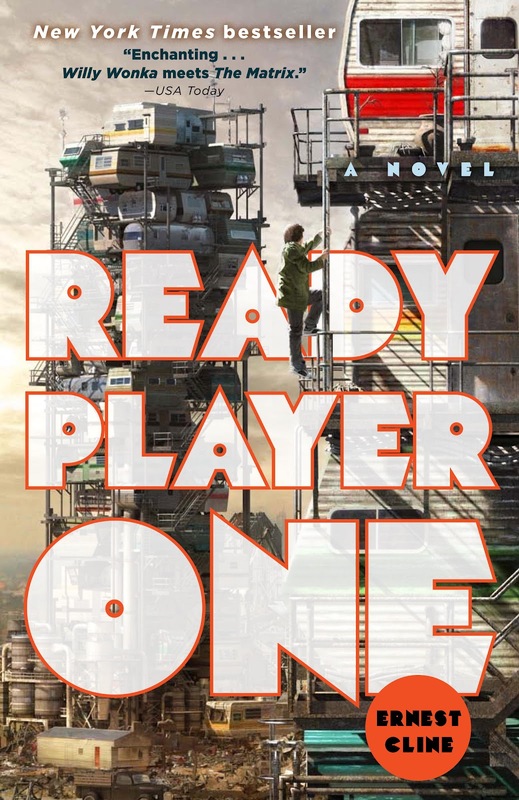 Ready Player One was such a fun read, looking forward to the movie! Great picks. Thanks for sharing. Peter Thiel’s book is a must ready for early stage companies trying to understand the big picture of where they fit into the world. One of chapters is the talk he gave at SXSW a few years ago. Very insightful. Crucial Conversations. Important for founders to communicate ideas and vision with team and investors. This is a great step-by-step guide. So important to keep an eye on the big picture. 80/20 rule for energy. Thanks so much for the comment and pointers!